A variety of ladies handbags and purses in a variety of materials with fun and useful designs for day, nights, weddings and special occasions. Our bags vary from large to small so no matter how much or how little clutter you carry you will find the right size for you. A smart good sized Union Jack canvas bag with metal handles and shoulder strap. Zip fastening. 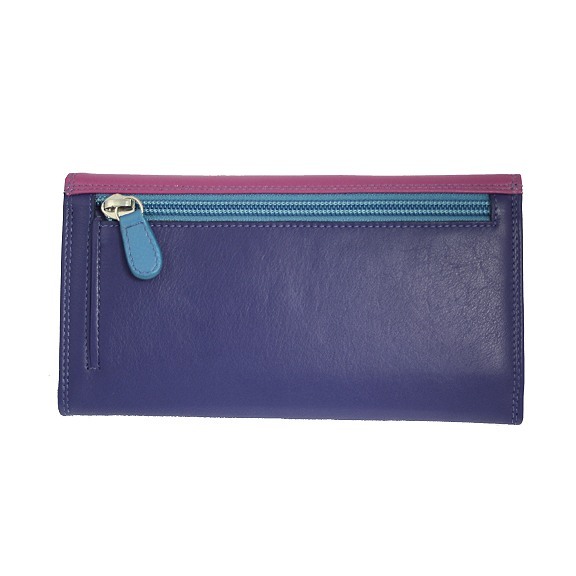 A colourful soft ladies purse wallet by Golunski Leather. 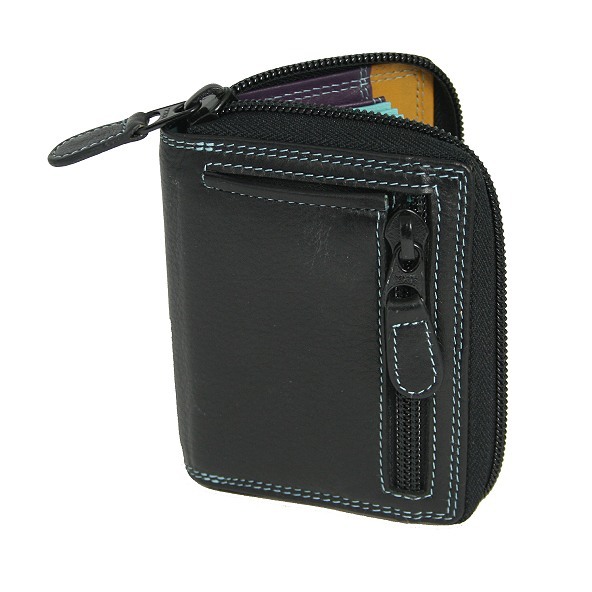 This beautiful top quality accessory has pockets and card slots galore with RFID protection. 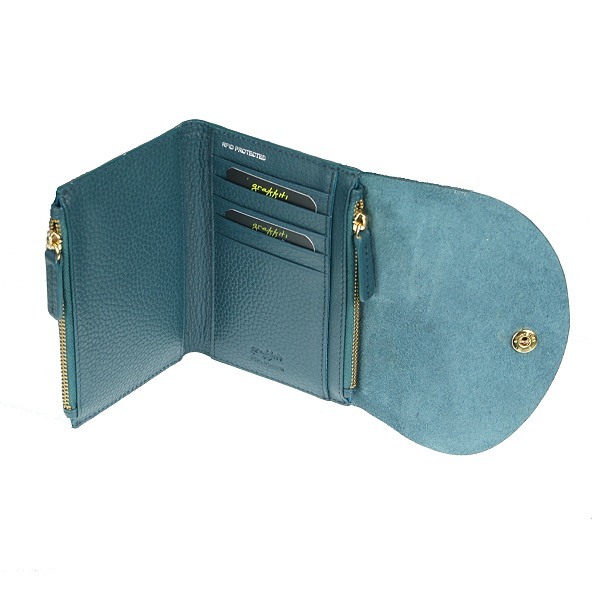 Stunning Golunski large leather purse in gorgeous Caribbean inspired colours with lots of space for cards and coins. 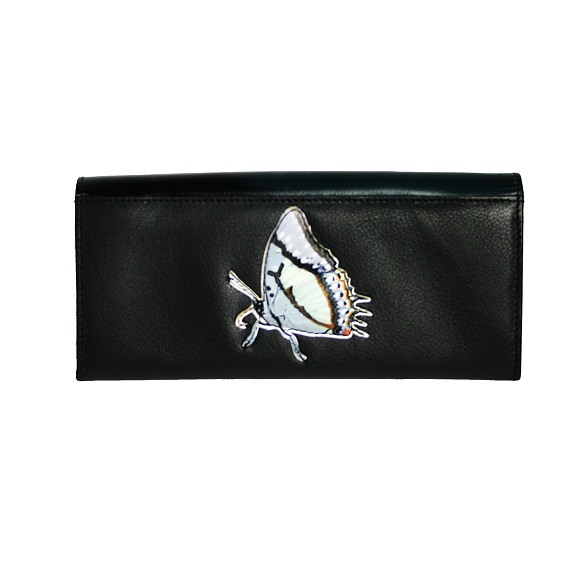 A beautiful slimline butterfly purse/wallet by Golunski with butterflies and orchids design. 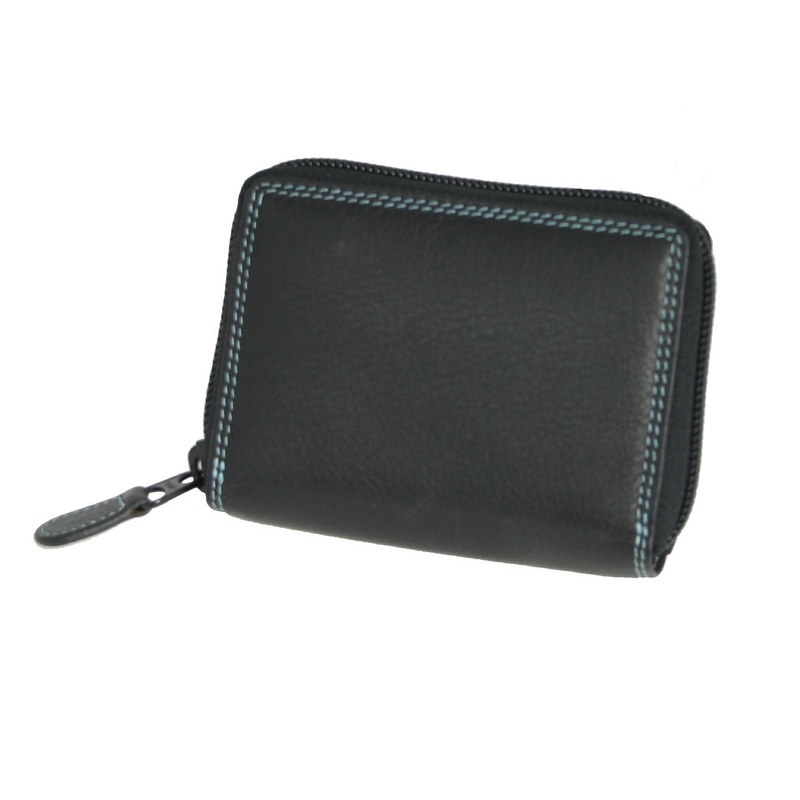 Space for coins, credit cards and bank notes. 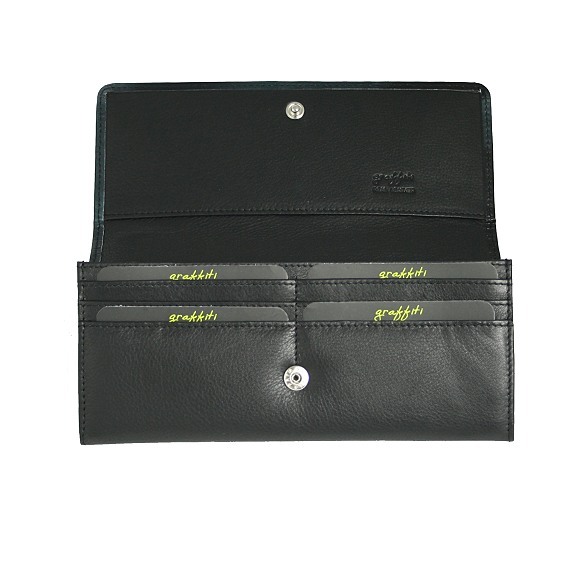 A ladies black leather credit card wallet with attractive multi coloured interior and small outer zipped coin pocket. 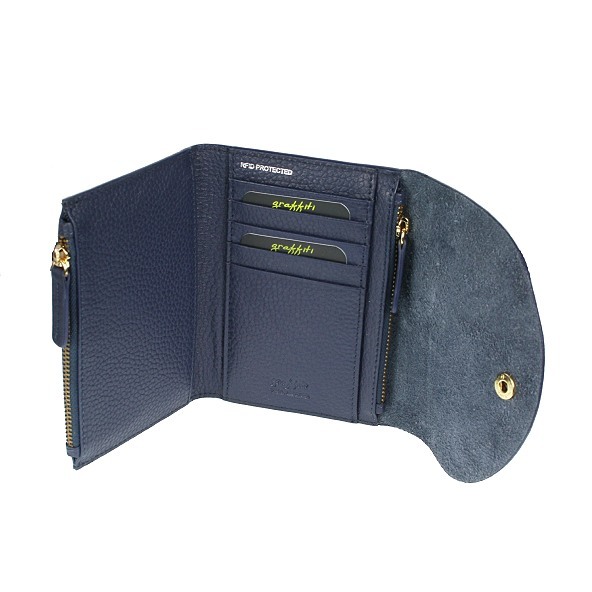 A handy leather credit card holder by Golunski in a combination of navy, blues and greys with stitched edging and space for a minimum of ten store or bank cards. 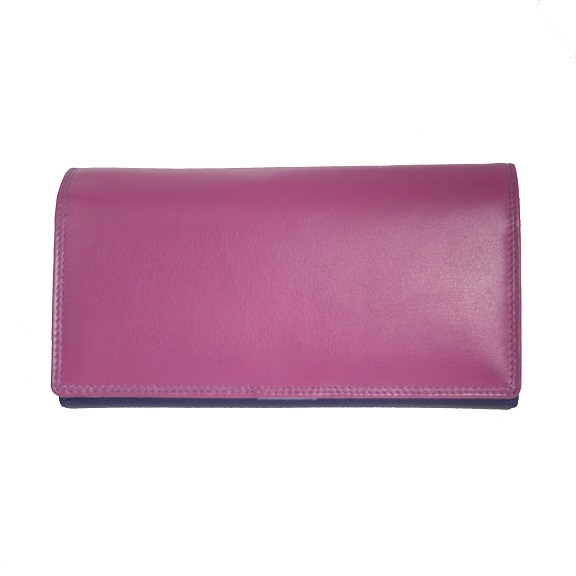 A handy leather credit card holder by Golunski in a combination of pink and purple with stitched edging and space for a minimum of ten store or bank cards. 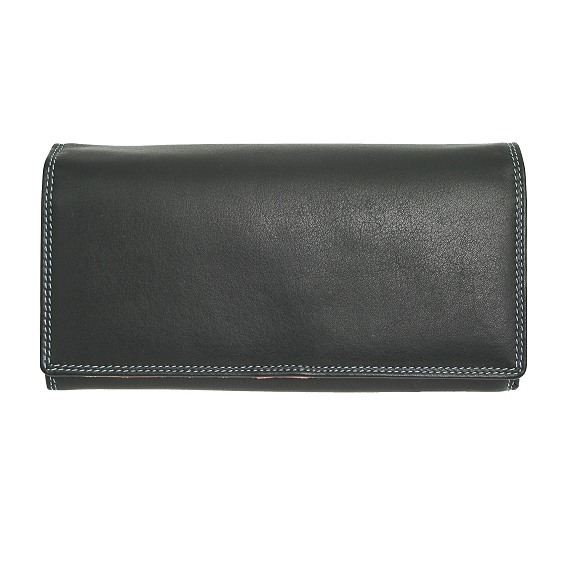 A handy leather credit card holder by Golunski in a colourful combination of colours including navy, red and green with stitched edging and space for at least ten store or bank cards. Keep all your loose bits and bobs together in this handy leather handbag tidy by Golunski, in grey with pink, blue, cream and grey coloured pattern. Useful bright blue, pink and plum patterned zipped handbag tidy by Golunski which can also double as a wrist bag, made from top quality soft leather. Handy turquoise handbag tidy from Golunski, for all your bits and bobs that also will double as a wrist bag. 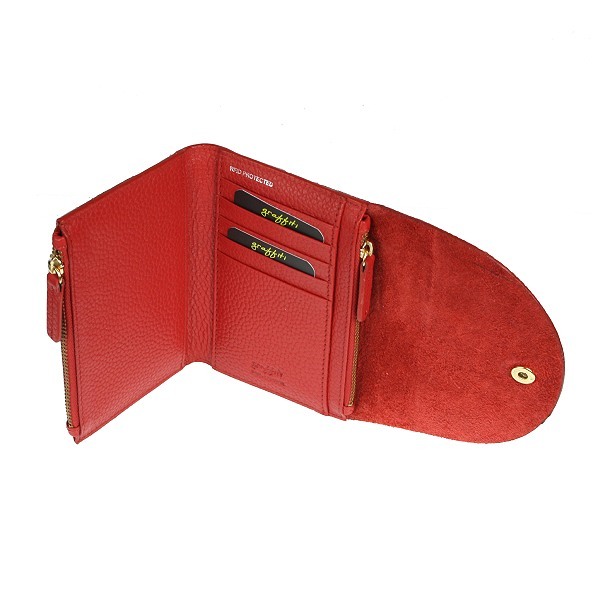 Smart small soft red leather wallet purse by Golunski with space for cards, folded notes, zipped coin pockets and popper fastening. 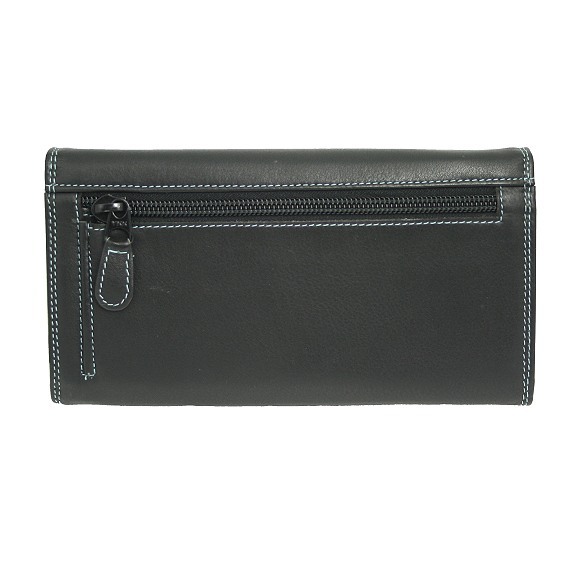 Smart small soft leather navy blue wallet purse by Golunski with space for cards, folded notes, zipped coin pockets and popper fastening. 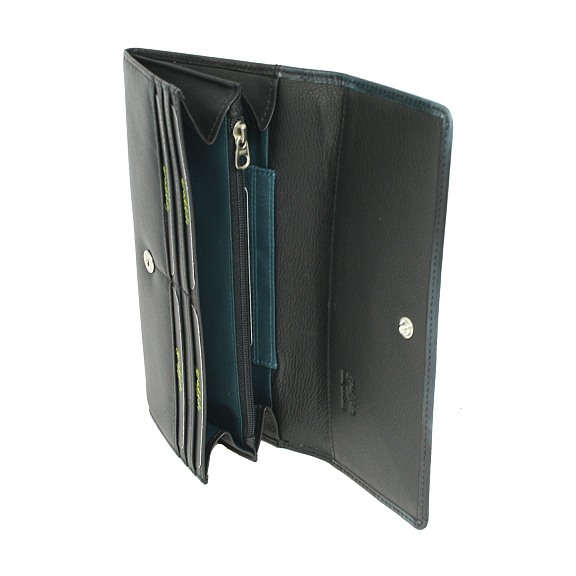 Smart small soft leather dark teal wallet purse by Golunski with space for cards, folded notes, zipped coin pockets and popper fastening. 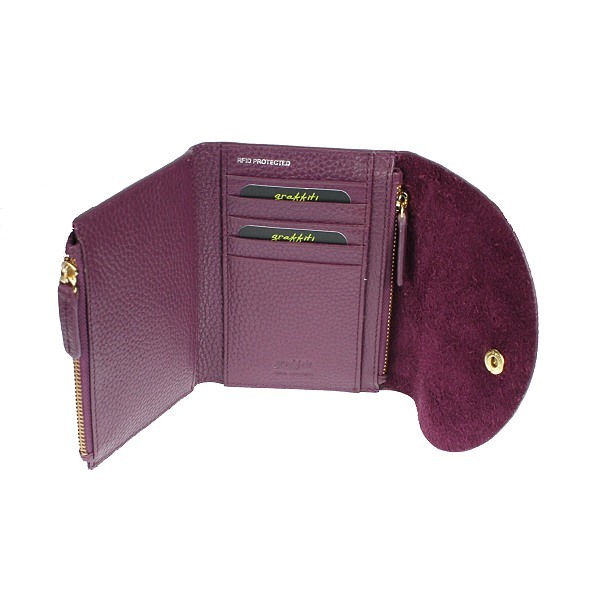 Smart small soft leather berry (muted purple) wallet purse by Golunski with space for cards, folded notes, zipped coin pockets and popper fastening. A colourful leather waist bag by Golunski in pink, purple and red with three zipped pockets and adjustable canvas strap.